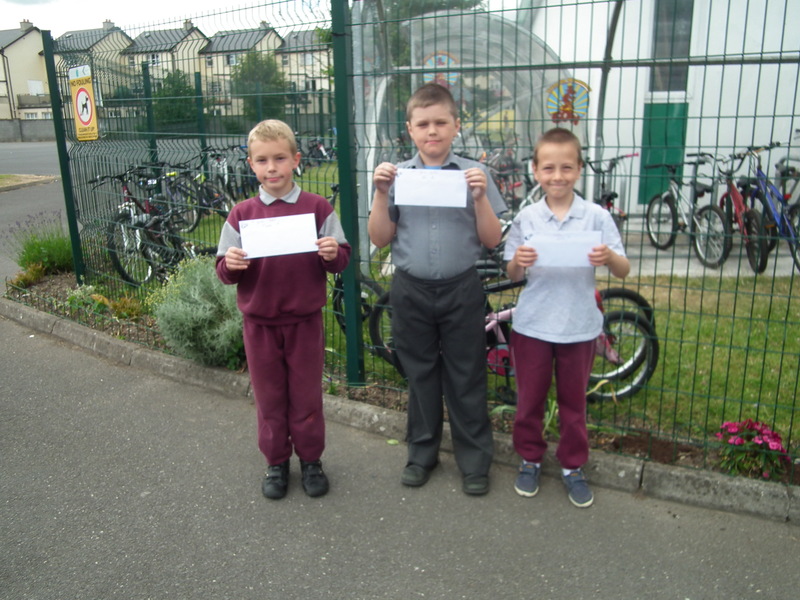 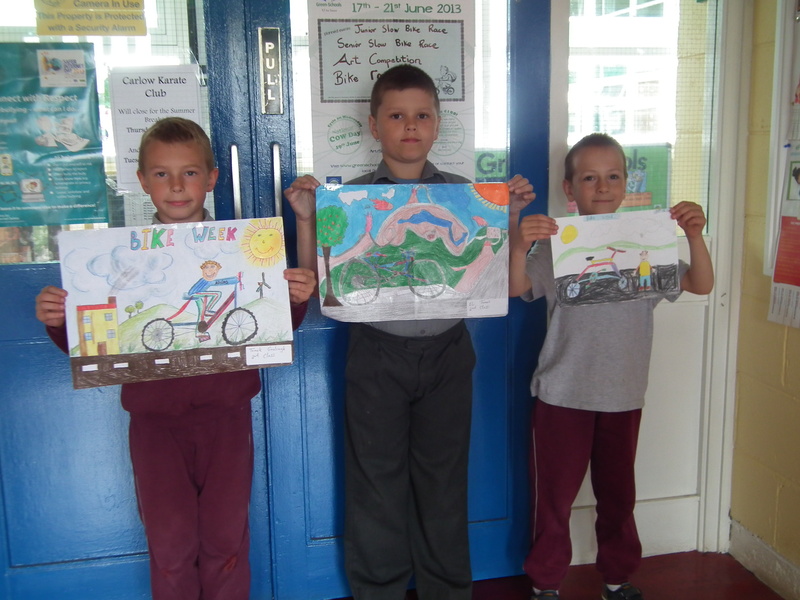 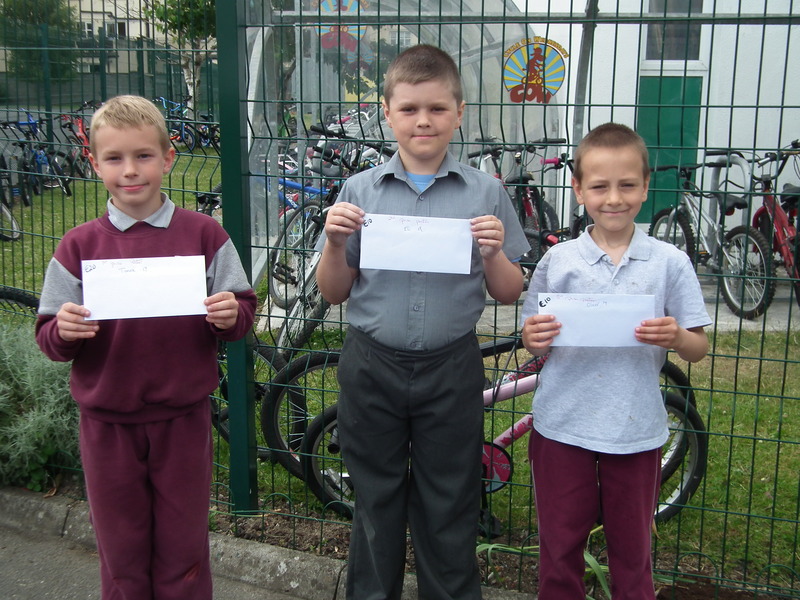 We had a fantastic National Bike Week, with bike raffles, poster competitions, slow bicycle races etc. 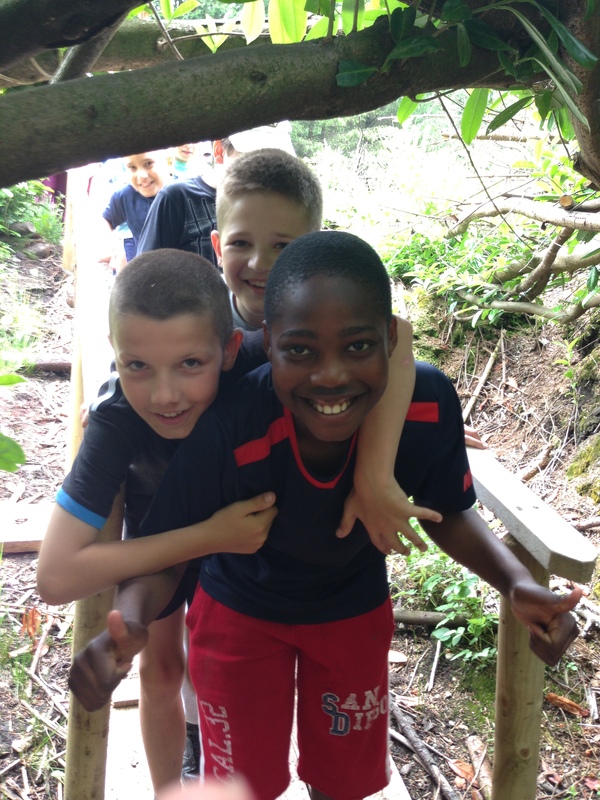 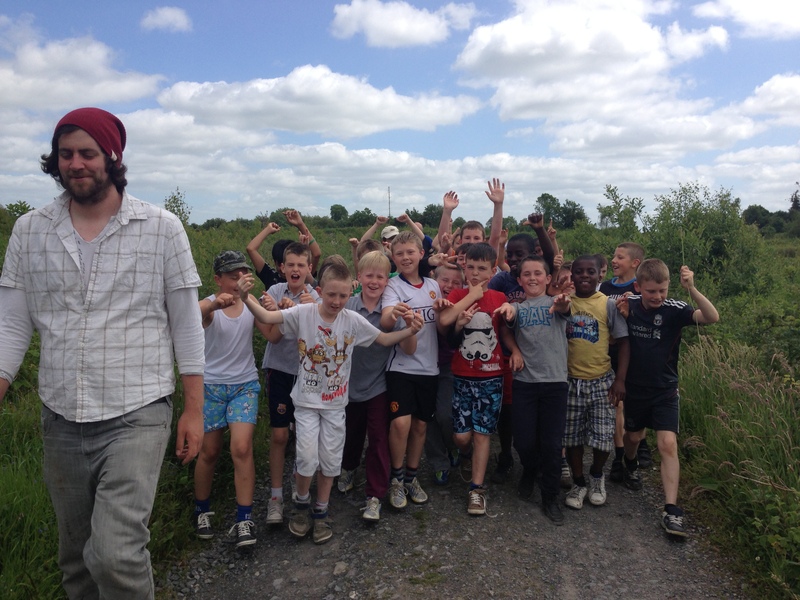 Bogtastic 4th Class School Tour. 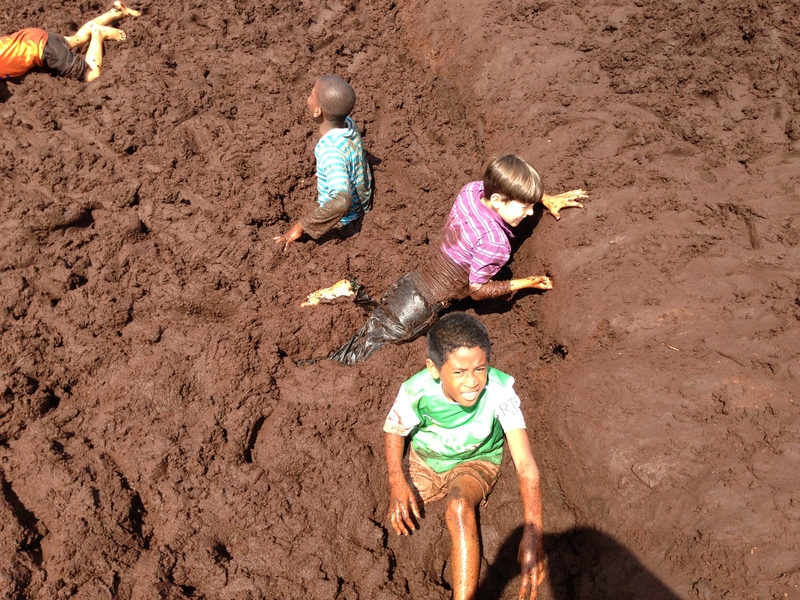 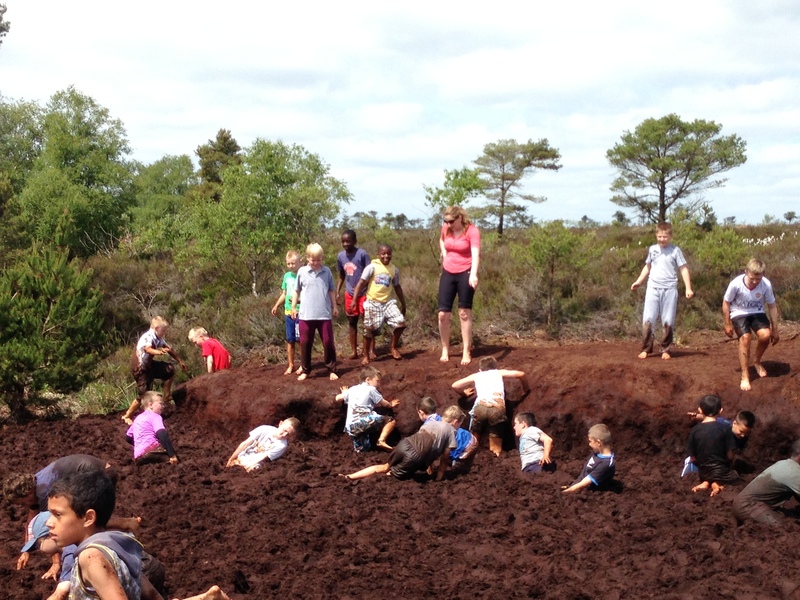 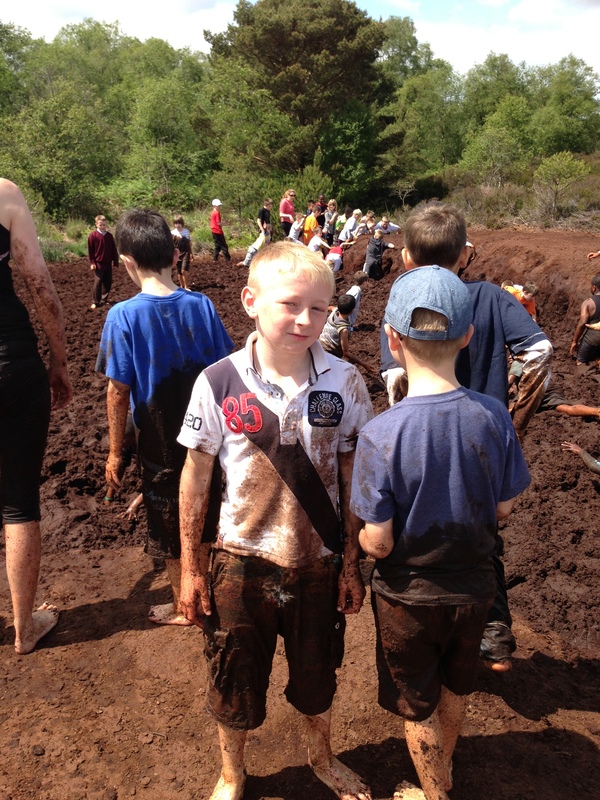 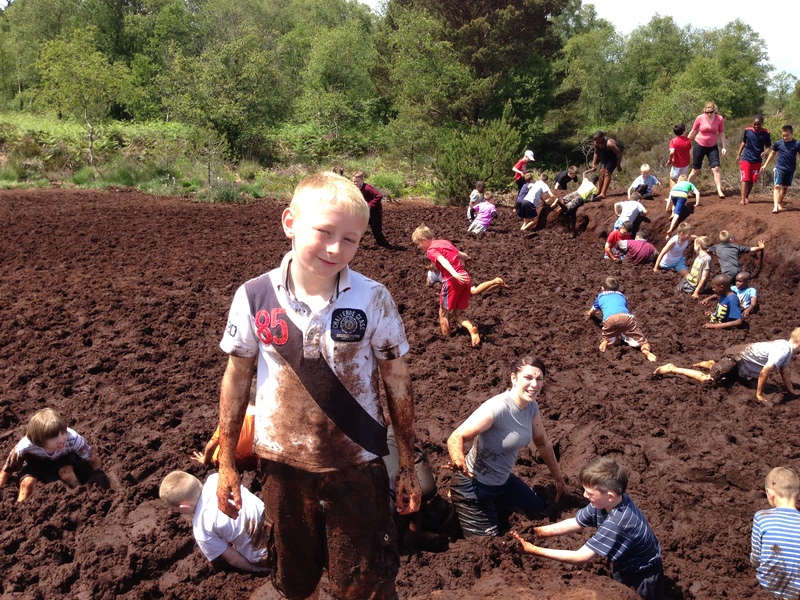 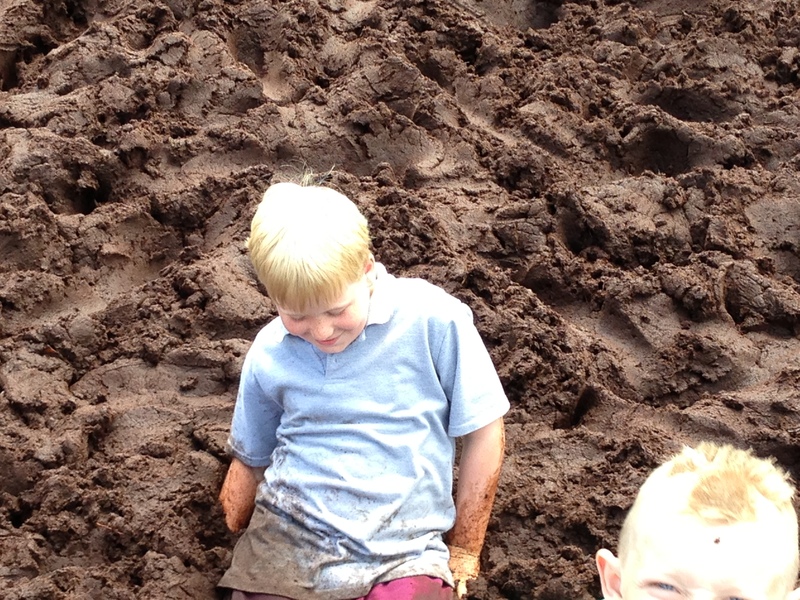 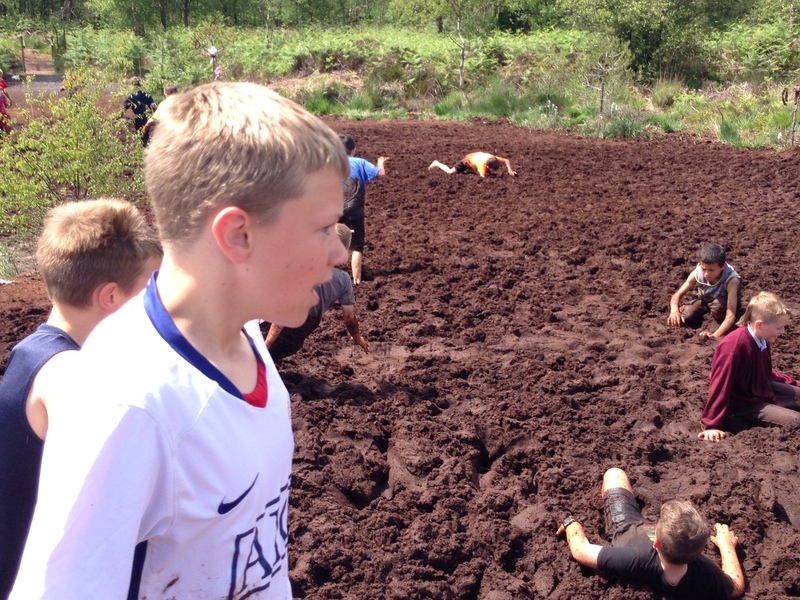 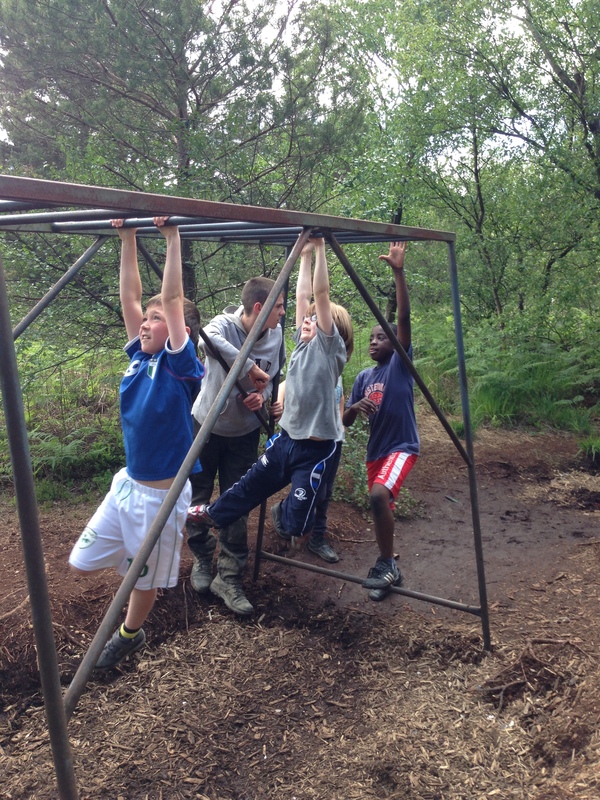 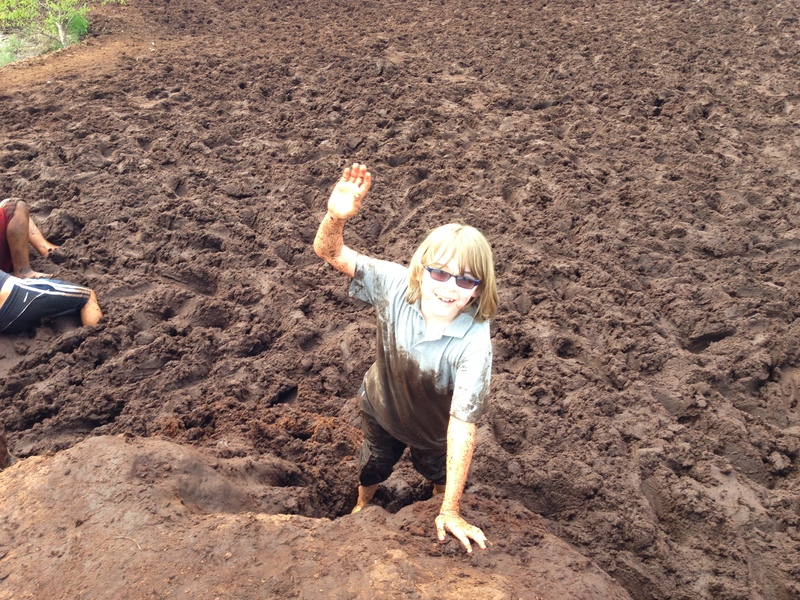 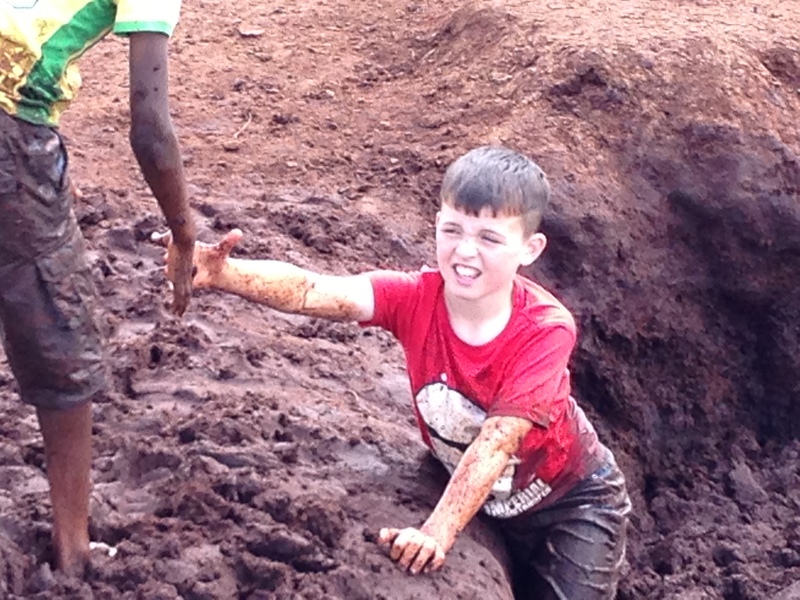 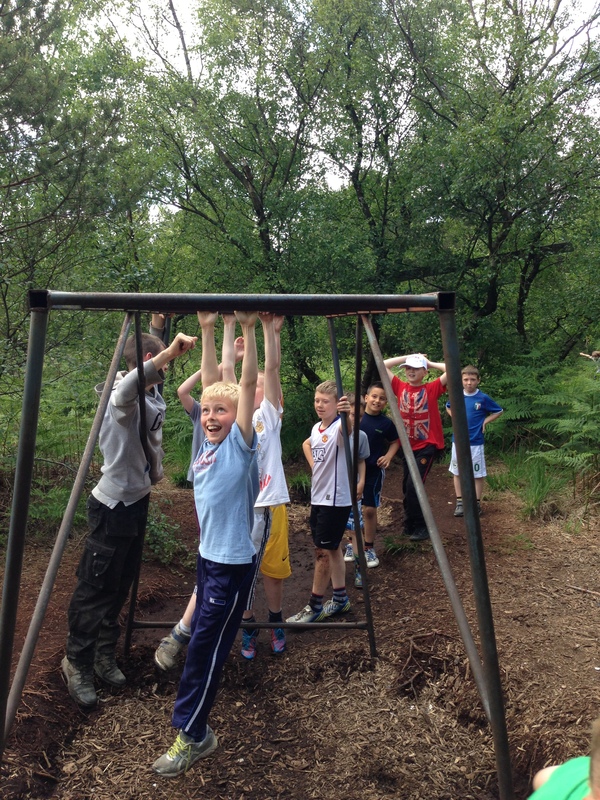 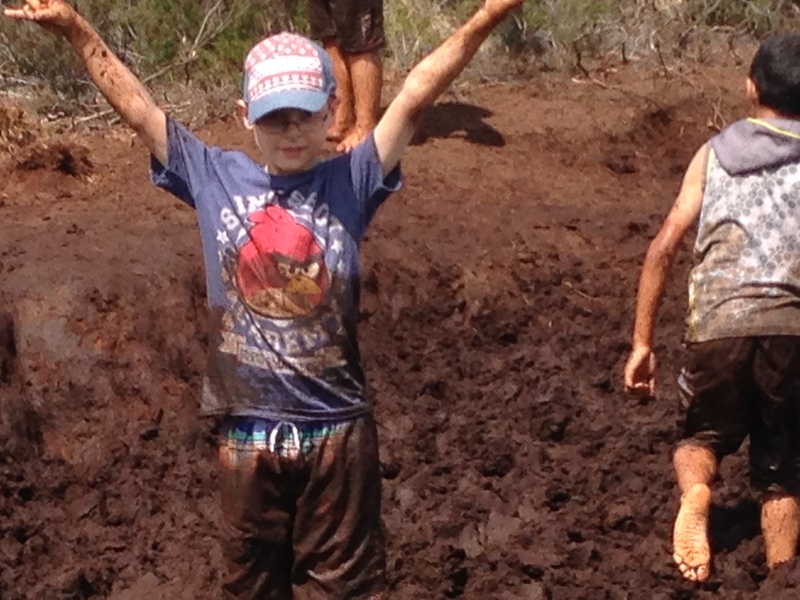 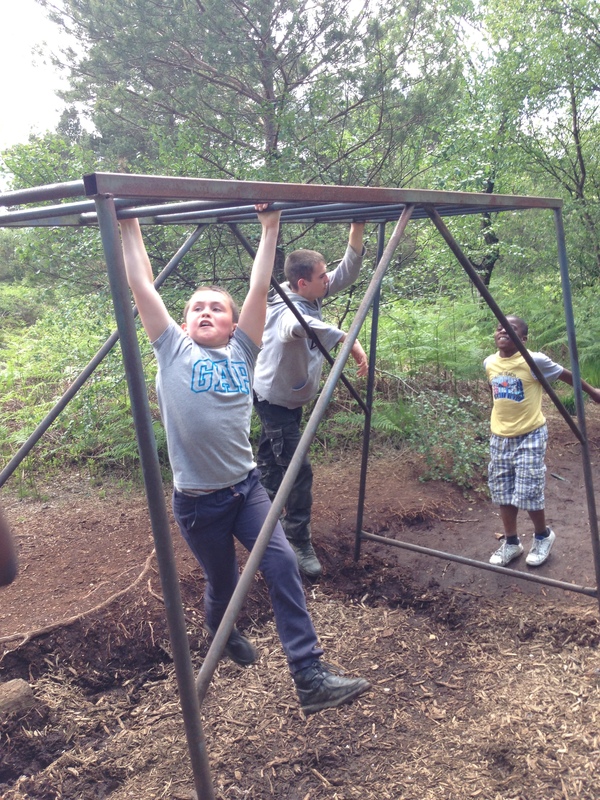 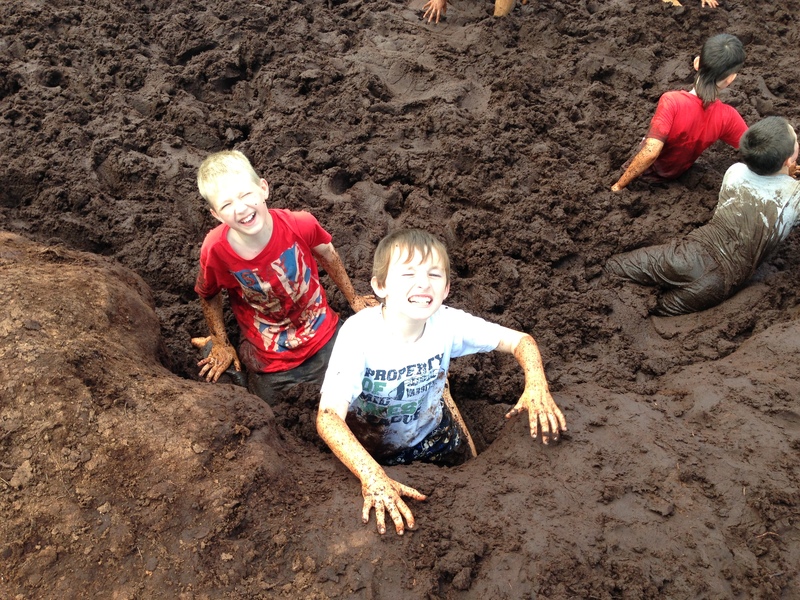 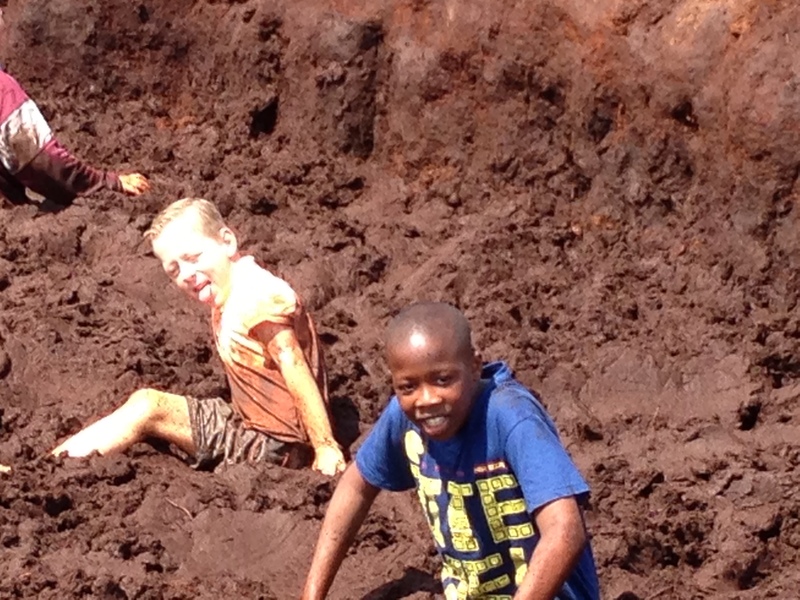 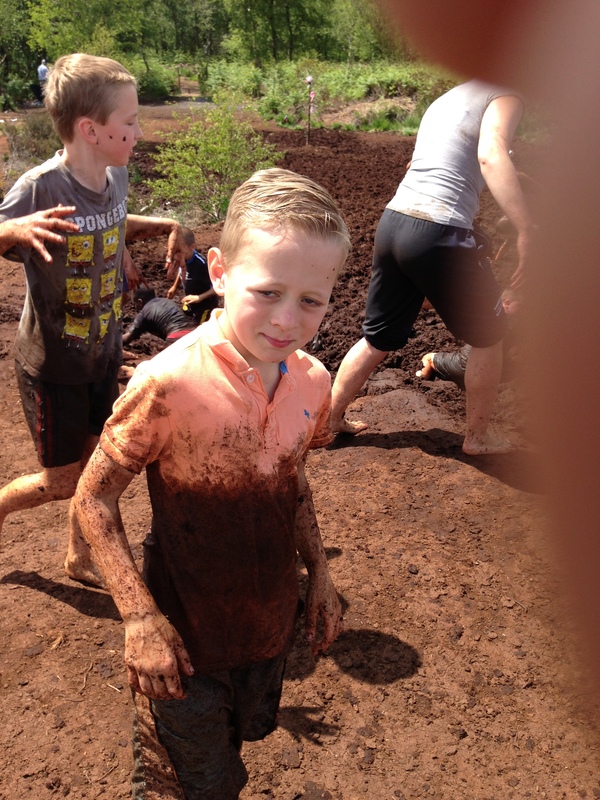 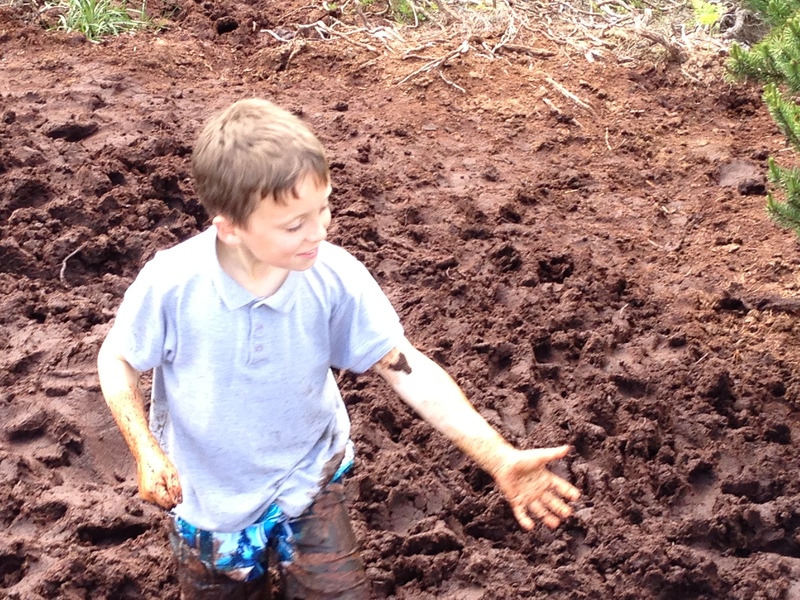 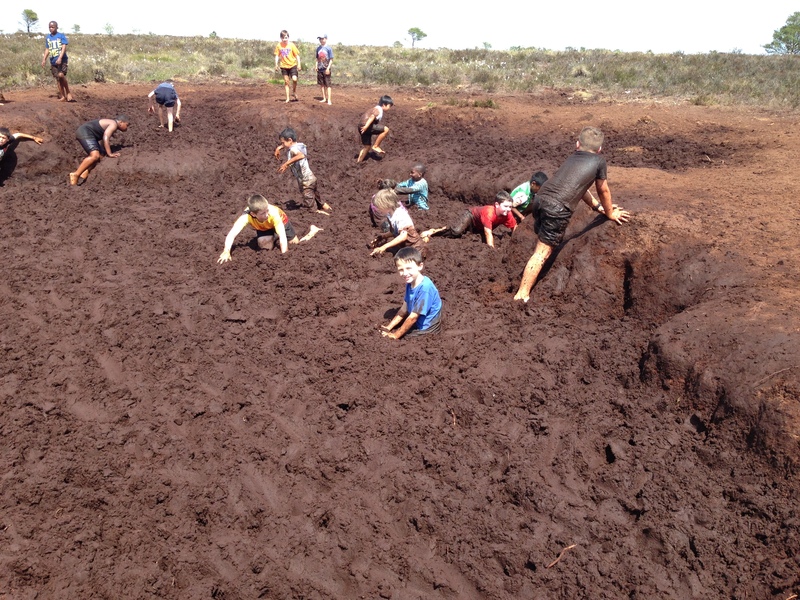 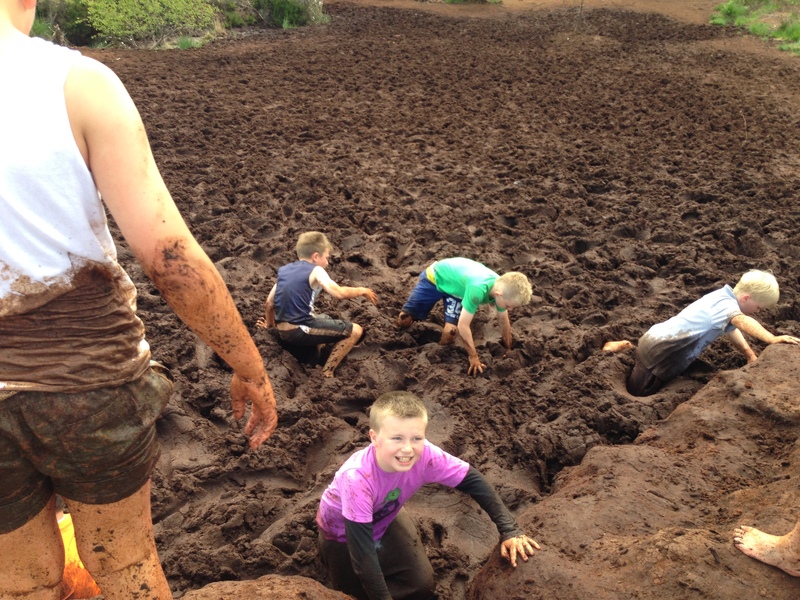 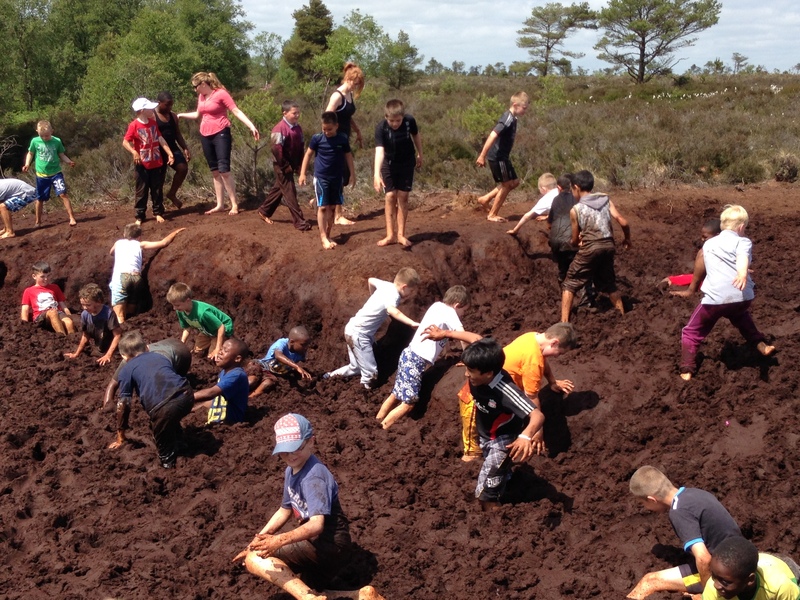 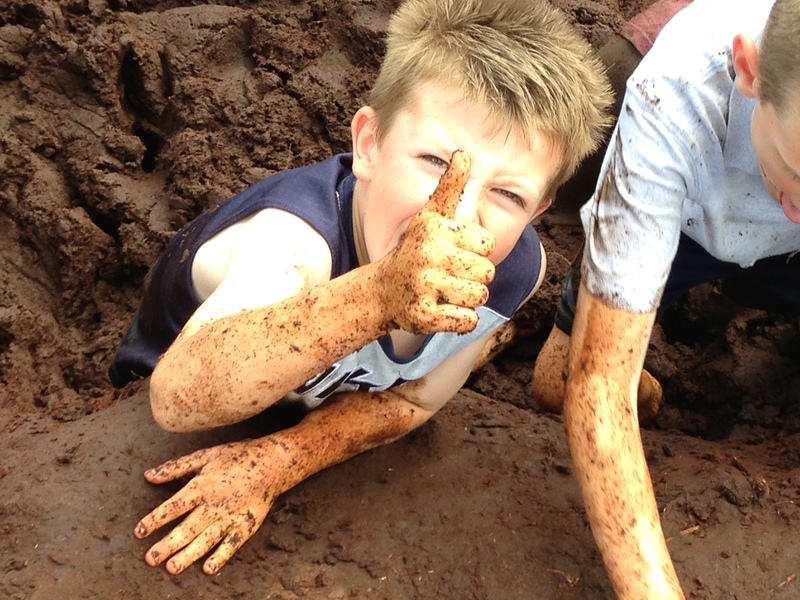 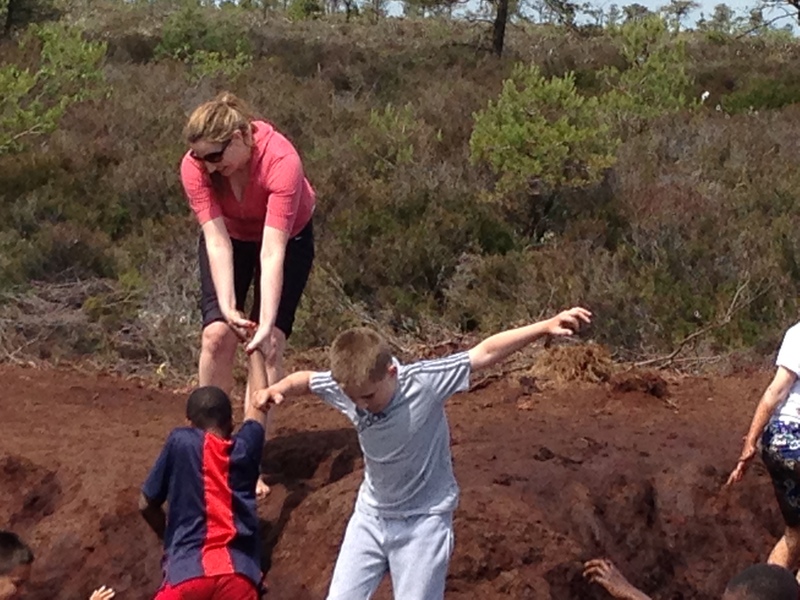 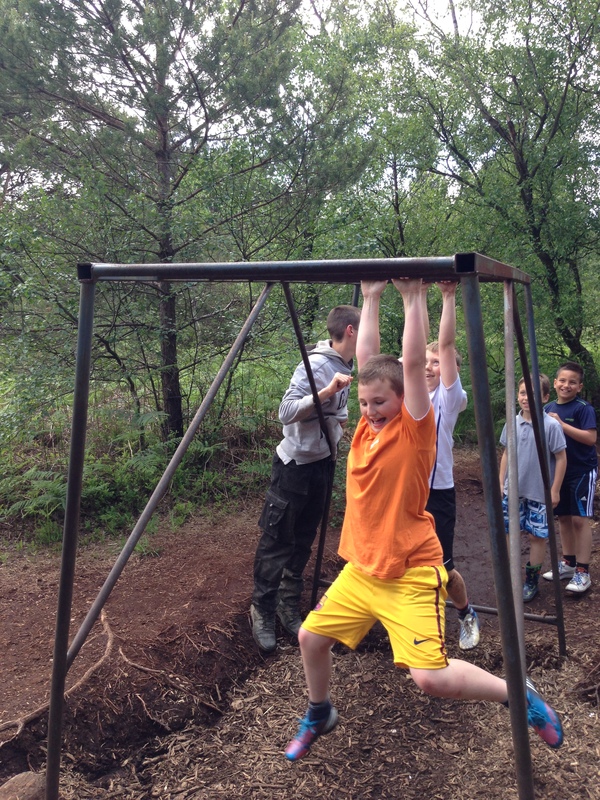 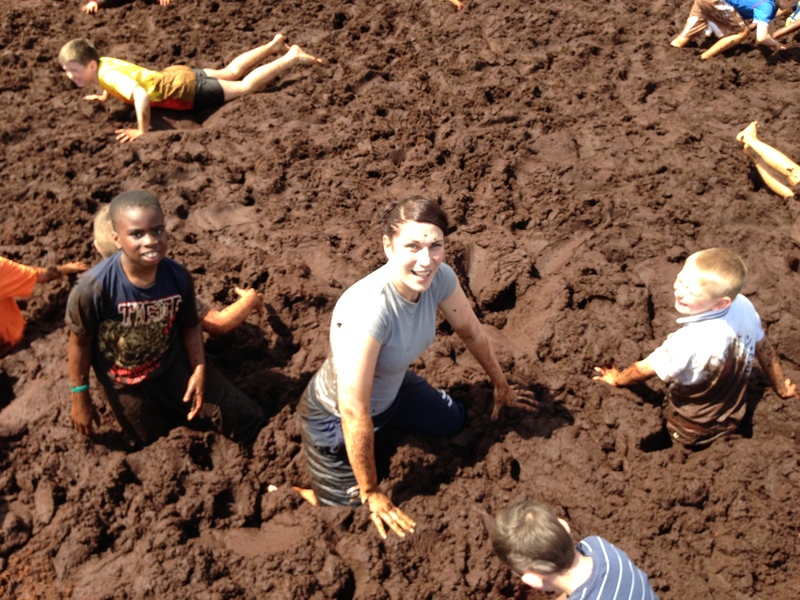 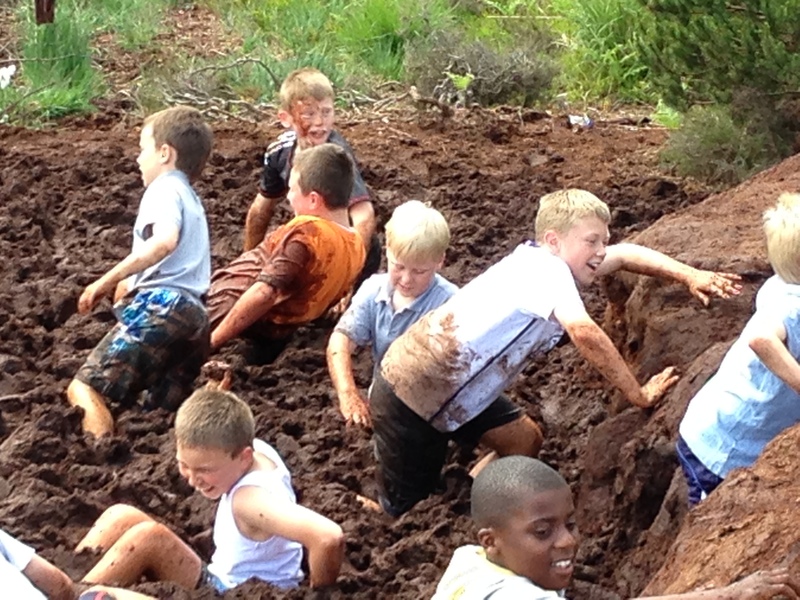 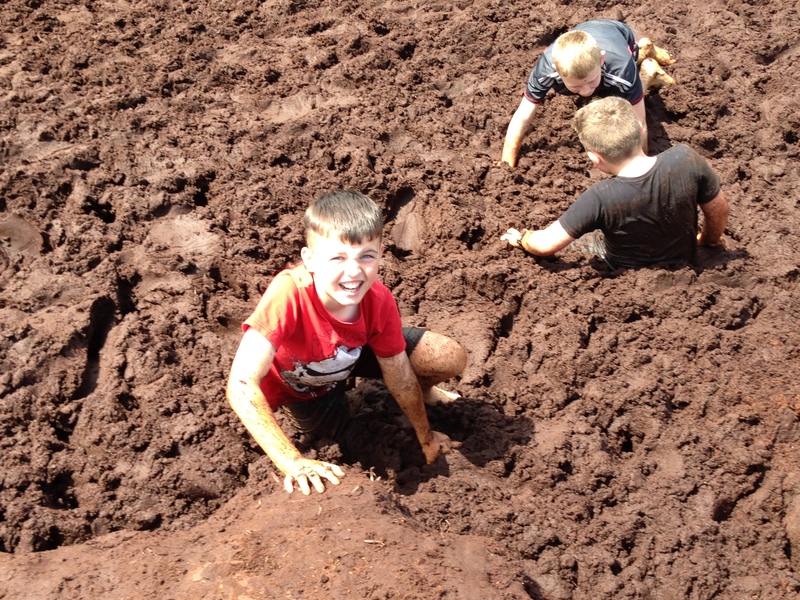 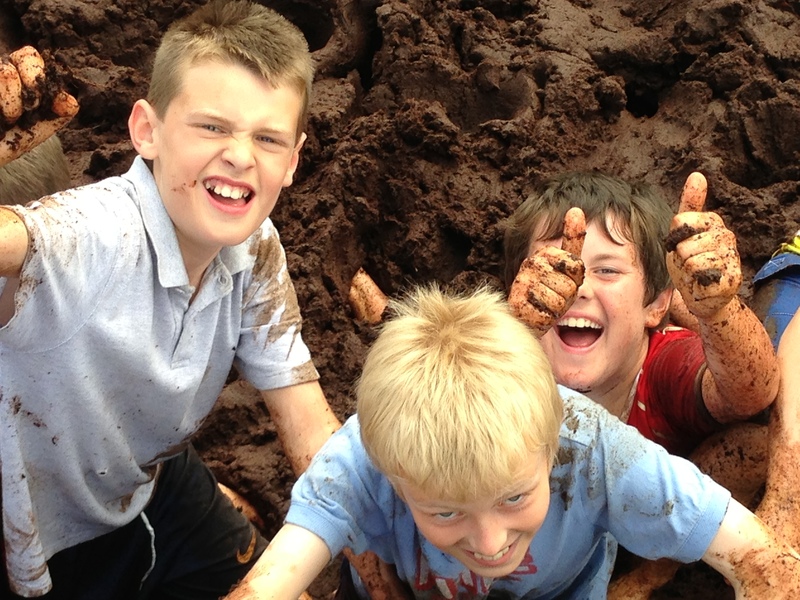 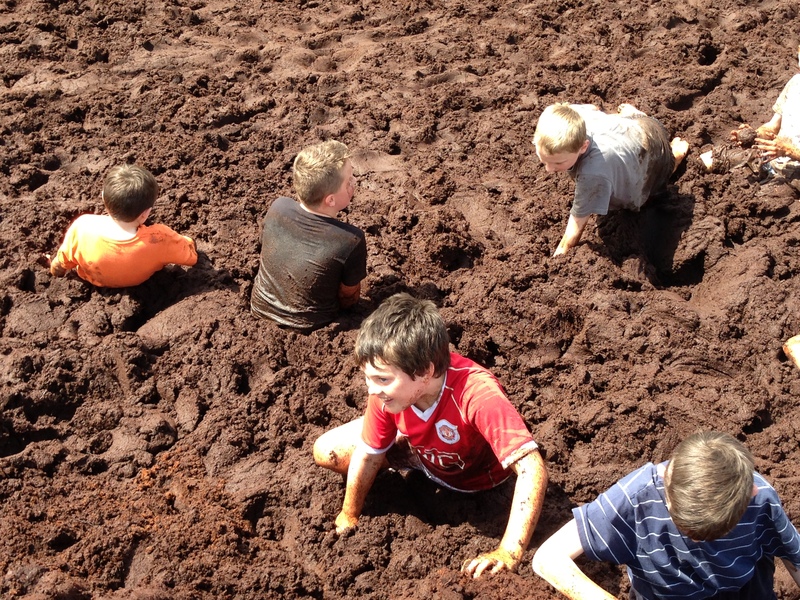 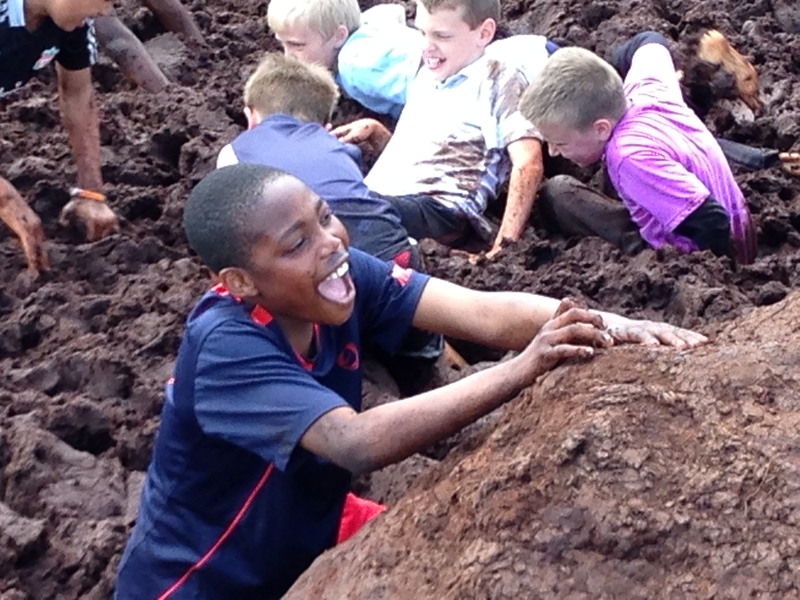 4th Class had a fantastic time mucking about in a boghole near Kells Co. Meath. 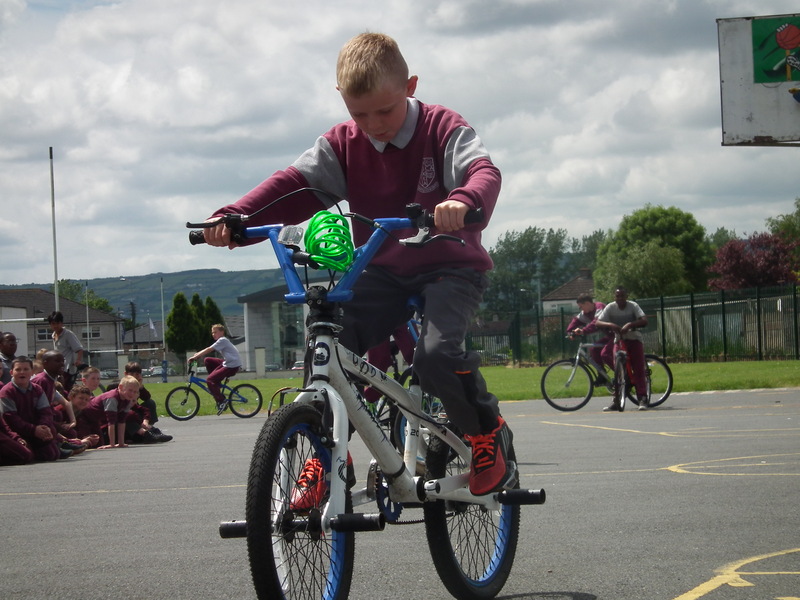 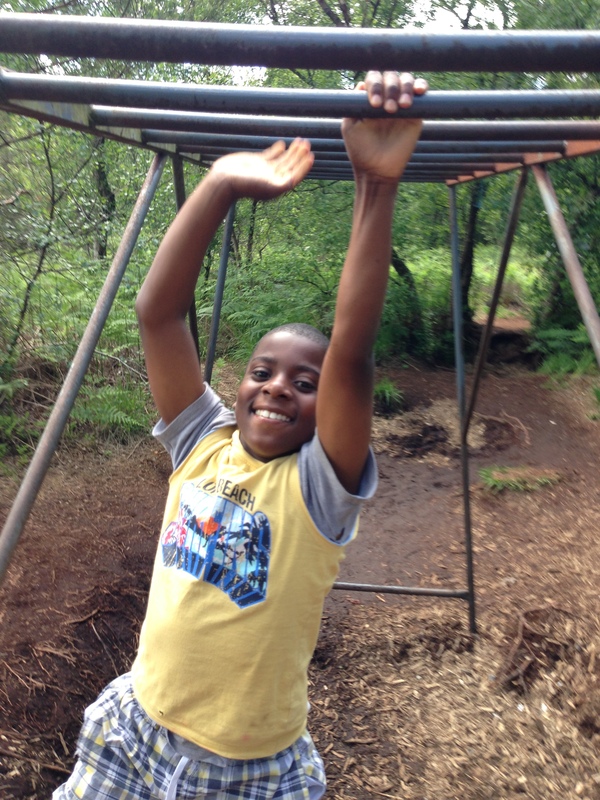 We have had a fantastic active sports week. 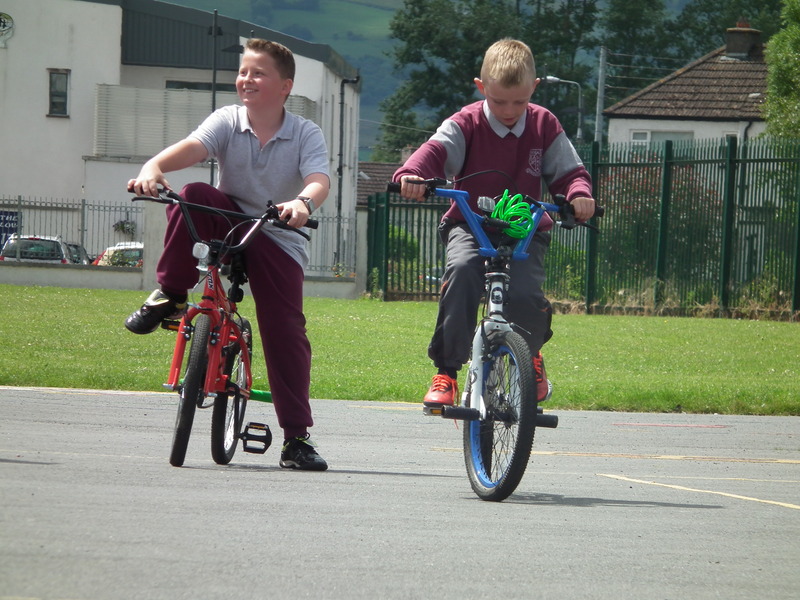 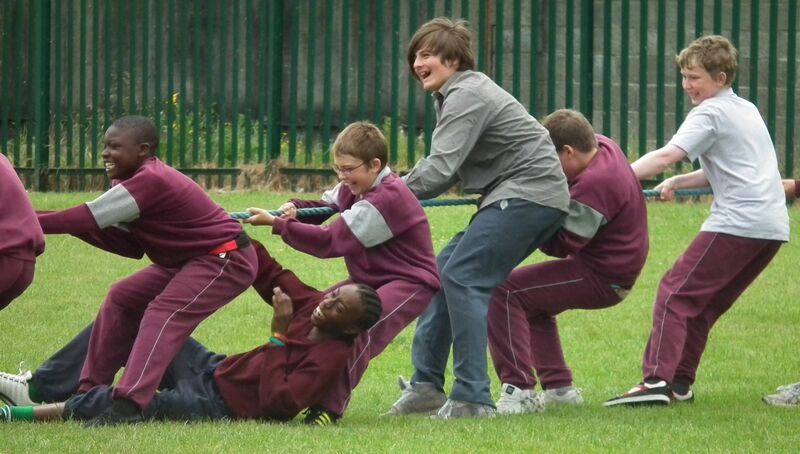 Highlights included aerobics, basketball for Junior Infants, cricket, hurling, sports days, indoor and out door athletics, tag rugby and tug o’war! 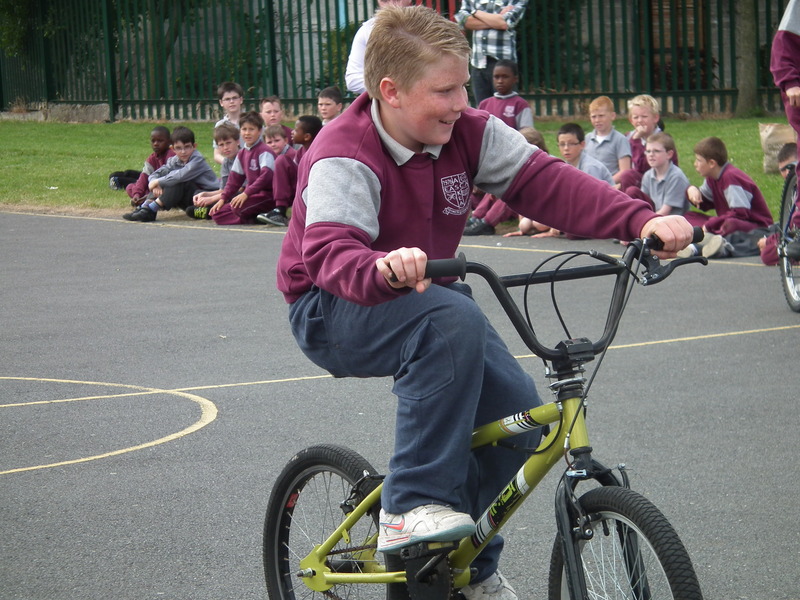 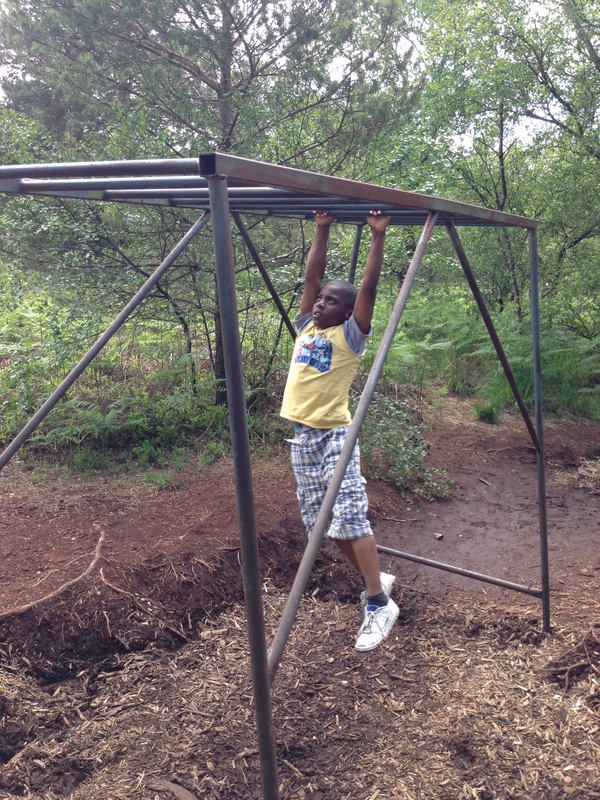 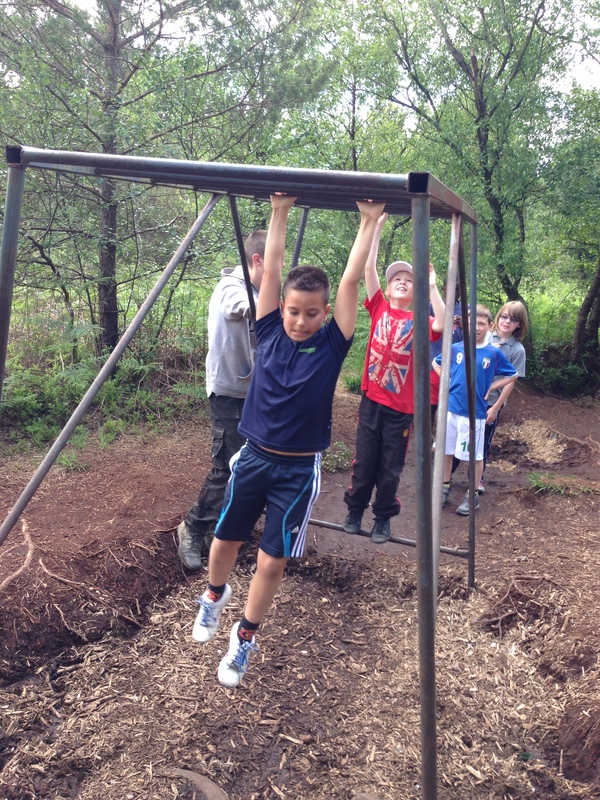 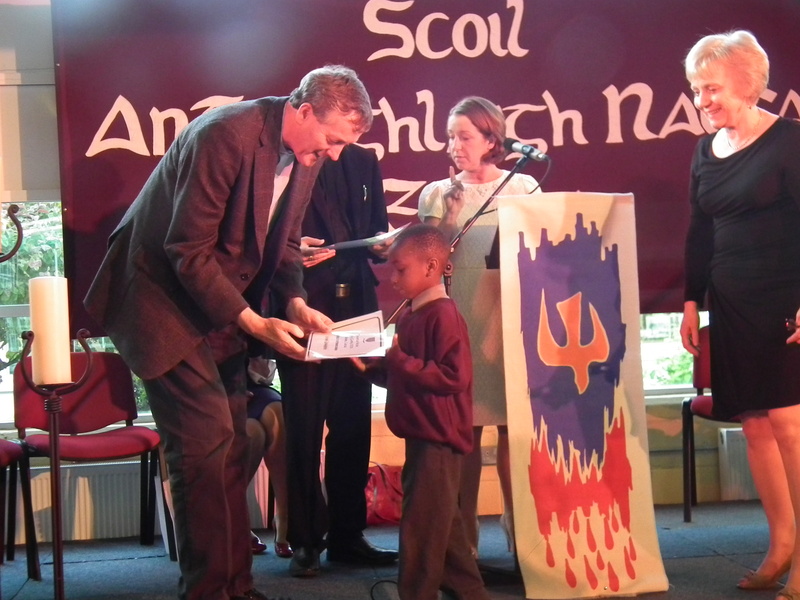 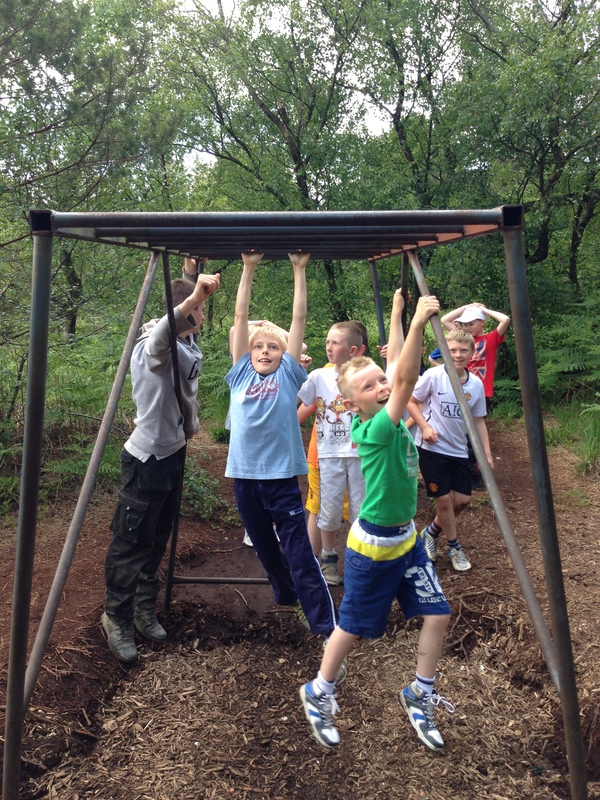 Please click on “Active Schools Week 2013” from the above menu toolbar. 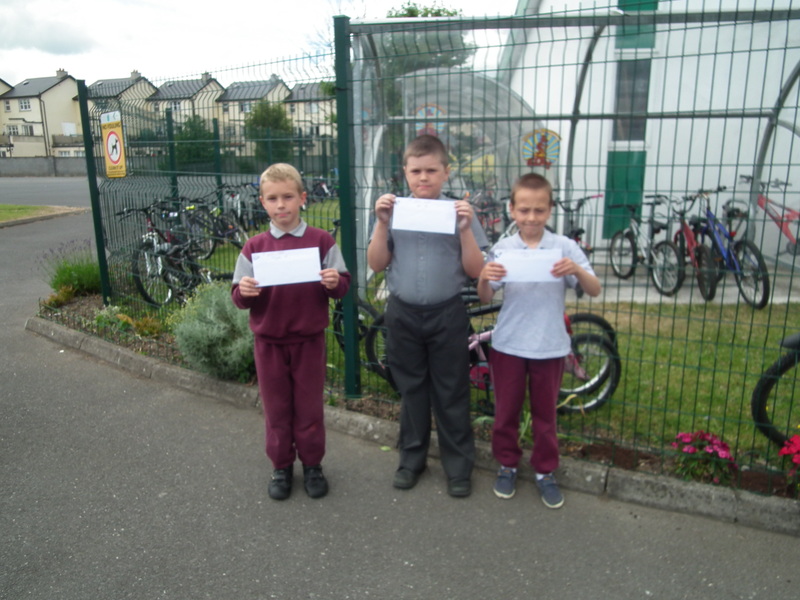 We had a wonderful school fete. 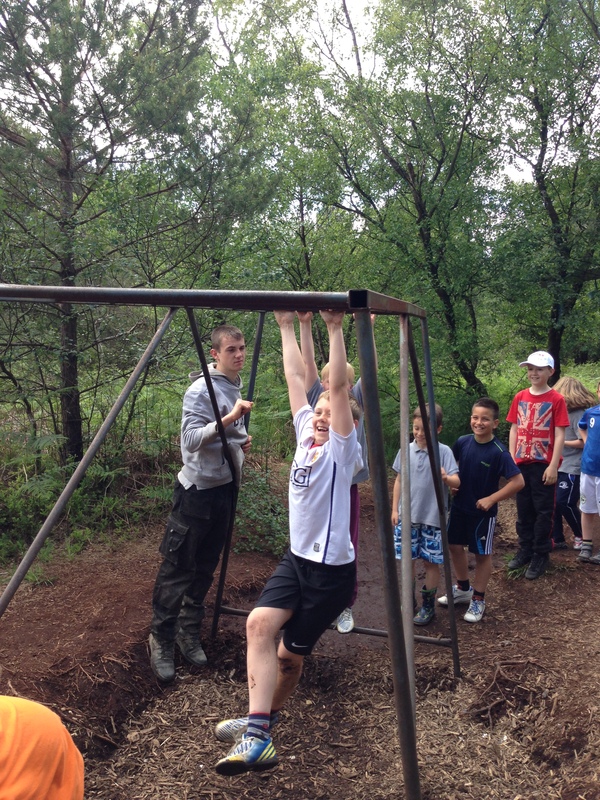 Weather was lovely and everybody had a great time. 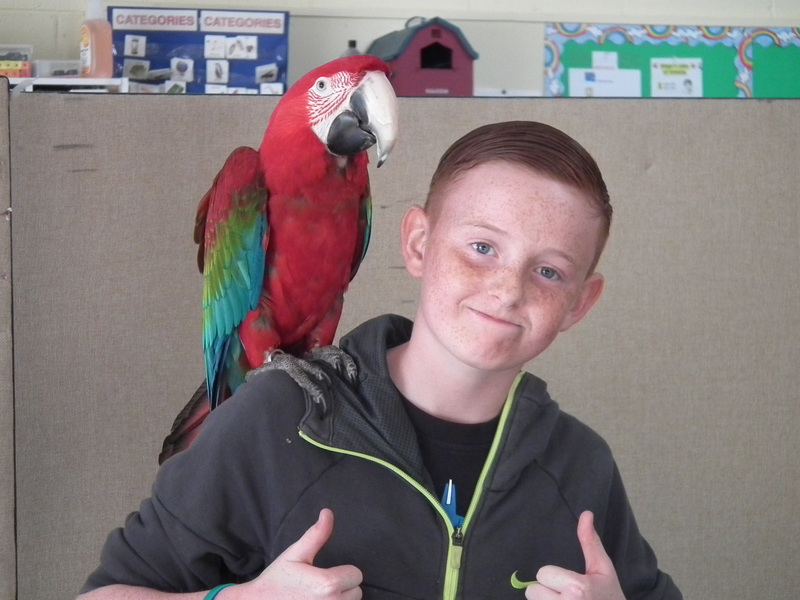 Having your photo taken with a pet parrot or snake proved very popular. 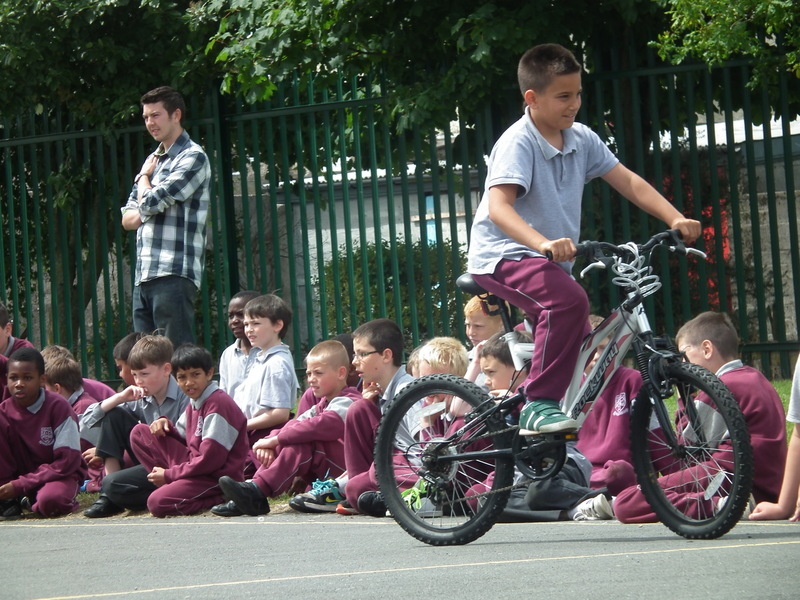 As part of the Eigse Arts Festival we had a marvellous visit from scientists who showed the children the power of science. 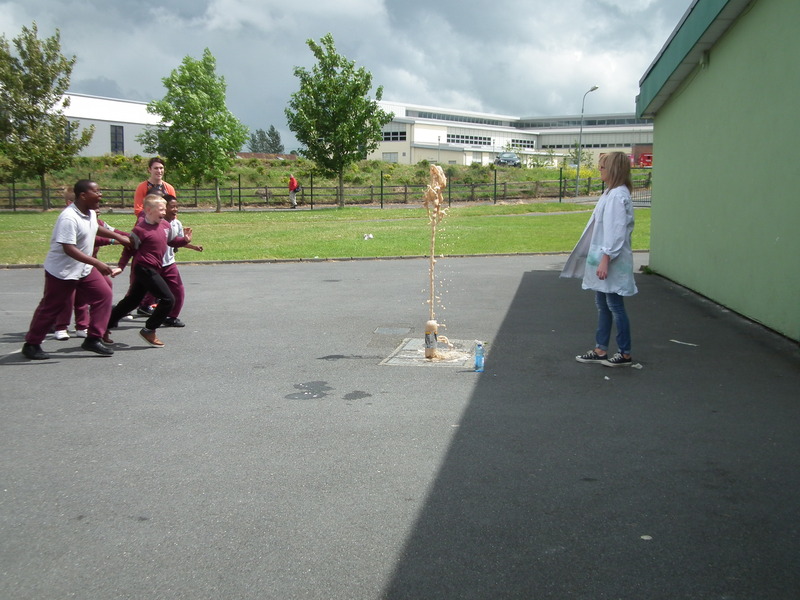 Photo shows what happens when scientist Michelle Maher mixed mentos with diet coke. 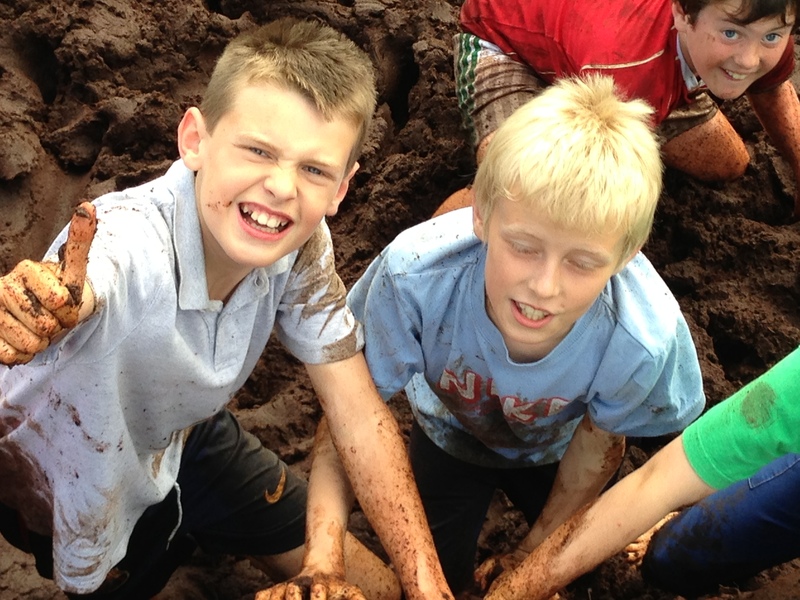 Explosive!